The 95 Express Lanes will keep traffic moving by using dynamic tolling that will adjust tolls based on real-time traffic conditions, video technology to identify accidents, a series of electronic signs to communicate with drivers and state troopers to ensure enforcement. This will help the traveling public maintain travel speeds, make travel times more predictable, and significantly reduce violators. Midasco is an integral part of the design-build team and is responsible for a very large portion of this nearly $1 billion project. 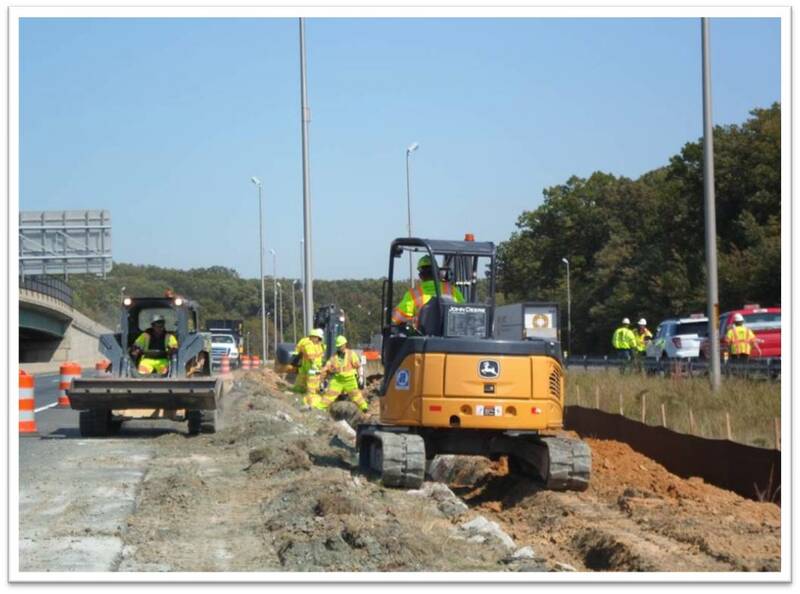 Midasco's project scope includes installation of highway signing, lighting, toll gantries, ITS infrastructure, and electrical/communication components. This project represents Midasco's largest single contract to date and will set the tone for things to come in the future.